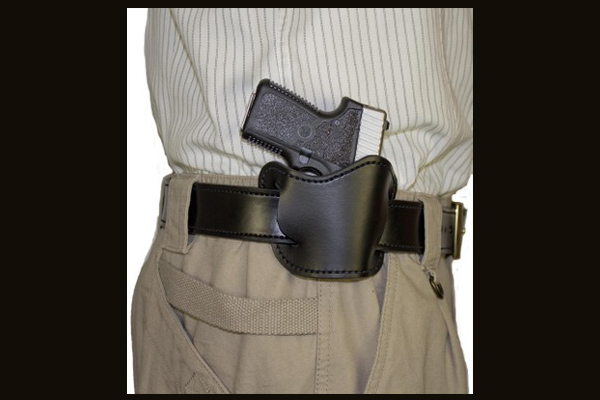 The DeSantis Simple Slide Belt Holster works in conjunction with your belt to provide a low profile, tight fitting and inexpensive holster. 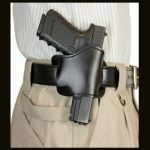 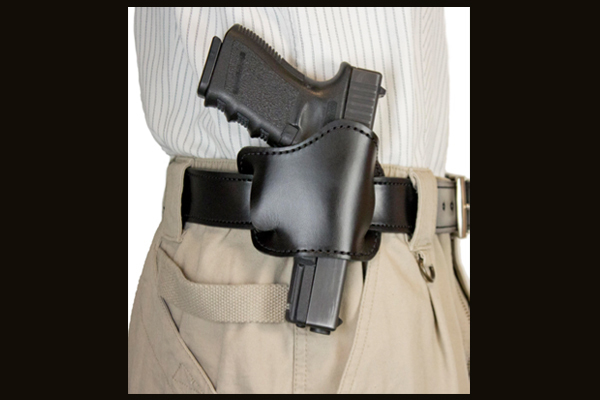 The DeSantis Simple Slide Belt Holster works in conjunction with your belt to provide a low profile, tight fitting and inexpensive holster for concealed (OWB) carry. 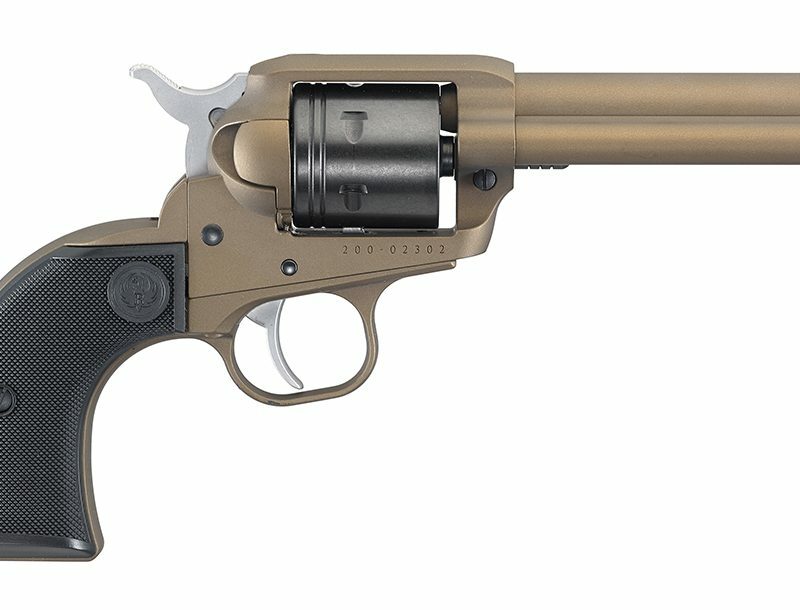 This new design allows for all barrel lengths and two sizes fit most concealable autos. 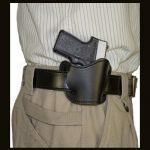 The Simple Slide holster can be folded flat on the belt when it is not being used. 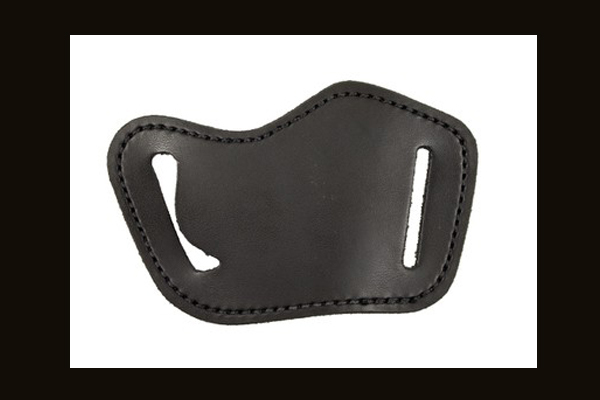 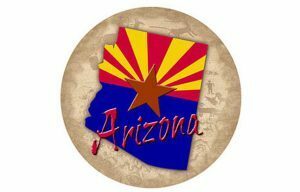 It fits belts up to 1 ½”. 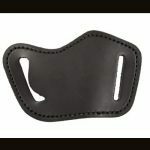 It is available in black lined leather.